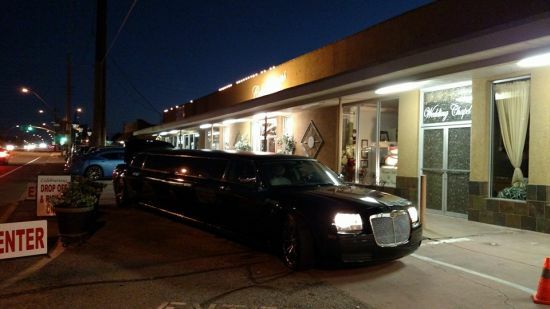 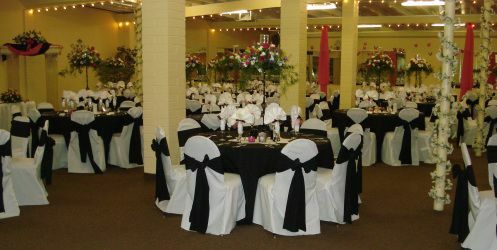 Reception Hall and Venue for Weddings in Tucson, AZ and surrounding areas. 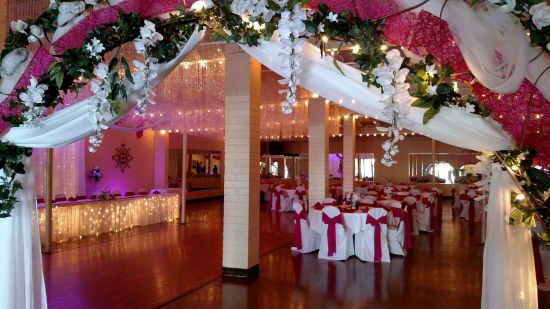 Whether you want to bring your own food and drink, have caterers, or have us cater, we offer you a beautiful reception hall for your wedding reception that can accommodate you. 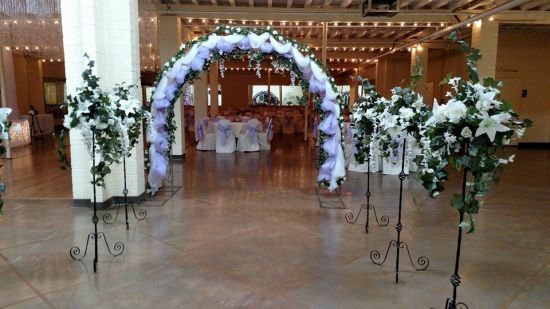 We personally guarantee that your wedding preparations will be overseen by the owner, Deanie Burris. 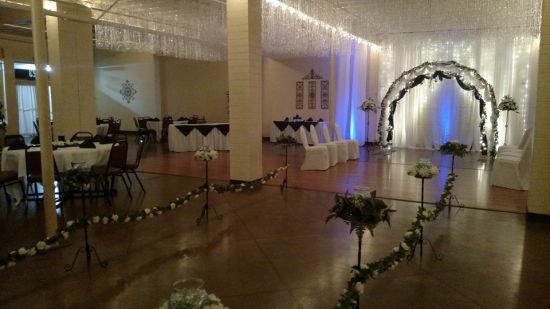 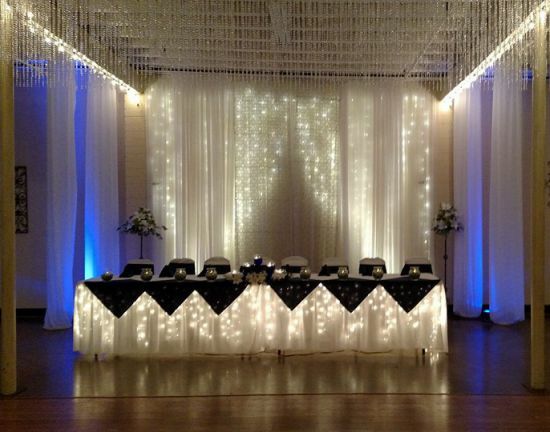 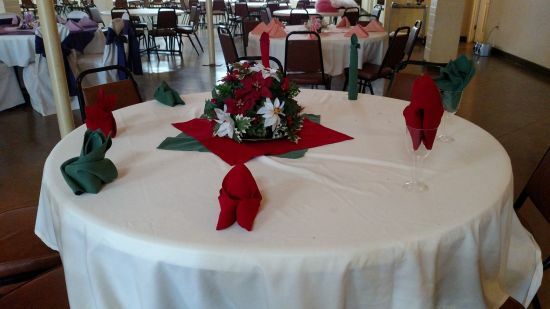 Our goal is to provide you with a beautiful and affordable venue for your wedding. 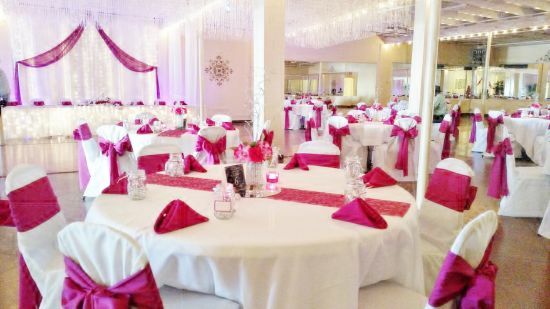 We also offer you an easier solution to seeking out decorations and various aspects of your wedding from other vendors by providing all of that for you. 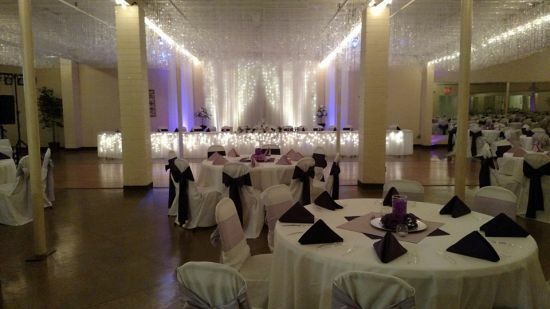 From cakes and flowers to decorations and complete event planning, our locally owned and family operated business is here to provide you a stress-free experience. 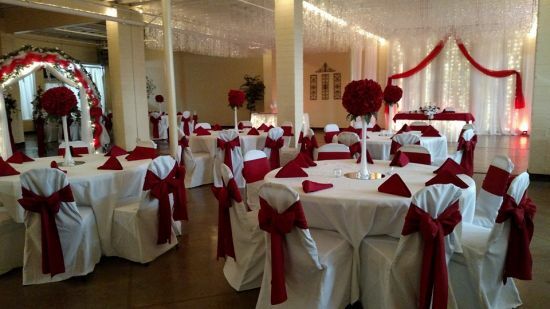 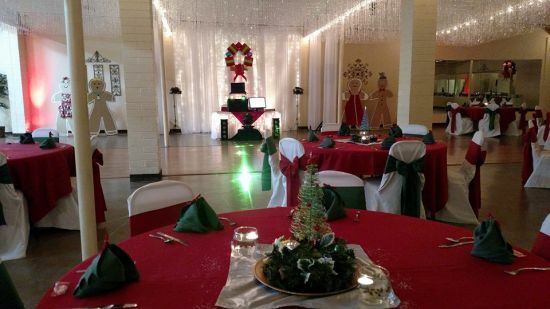 We offer a few different venues including our Onyx room, Chapel, and ballroom. 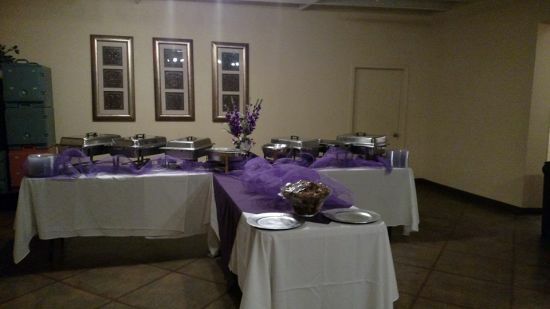 Our buffet room offers 4-6 foot tables, a prep and warming kitchen and free use of our chaffing dishes. 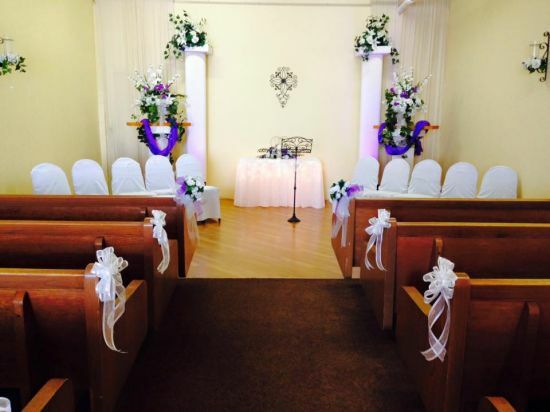 We also offer a Wedding Chapel that seats up to 90 guests while our ballroom seats up to 200 guests. 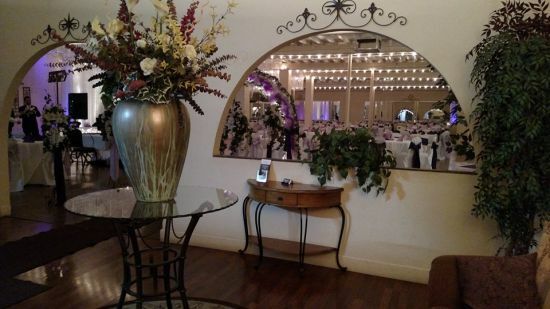 Our Onyx room seats up to 75 guests.